Nature is full of superpowers. 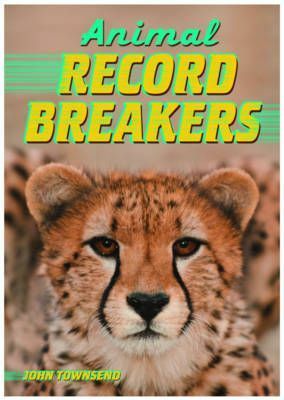 Meet some of the 'extreme animals' with powers to smash all the records. Discover the gold medal winners of the Animal Olympics. Get ready for some surprises.